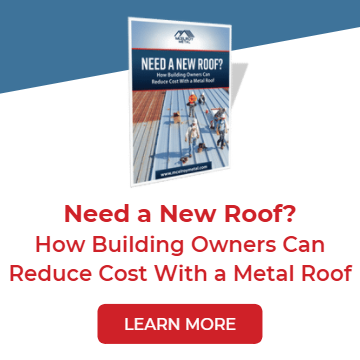 McElroy Metal has comprehensive solutions for retrofitting and recovering existing worn-out roofs. 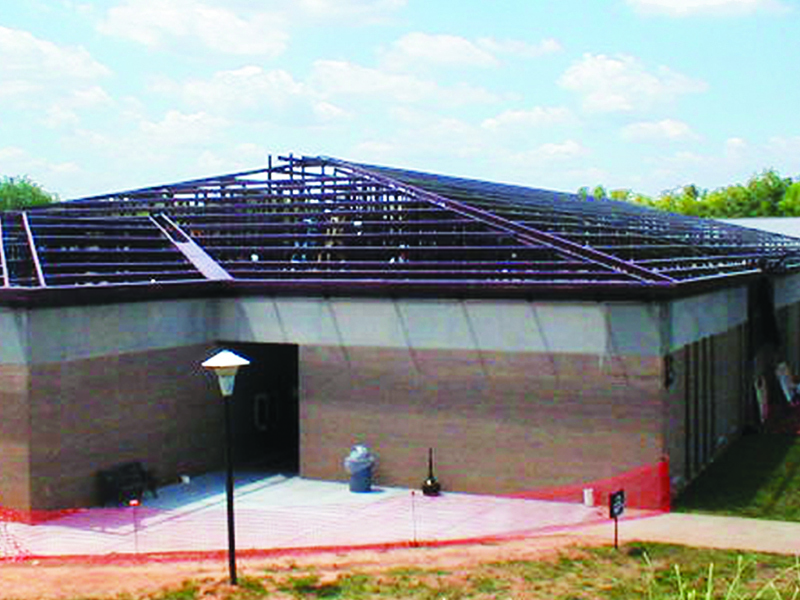 For worn-out existing metal roofs, McElroy Metal’s frameless 238T Metal-Over-Metal Recover System is the industry’s best recover solution. 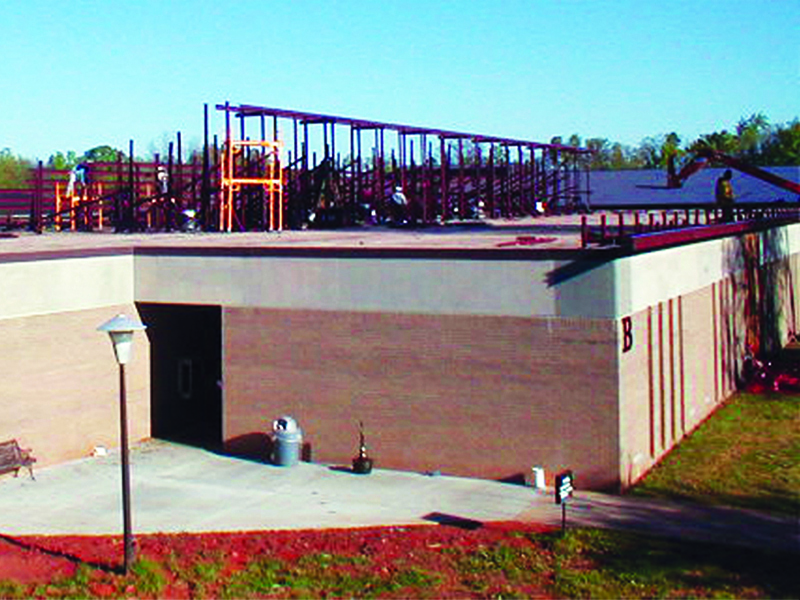 McElroy’s patented system can be utilized over existing thru-fastened panels. 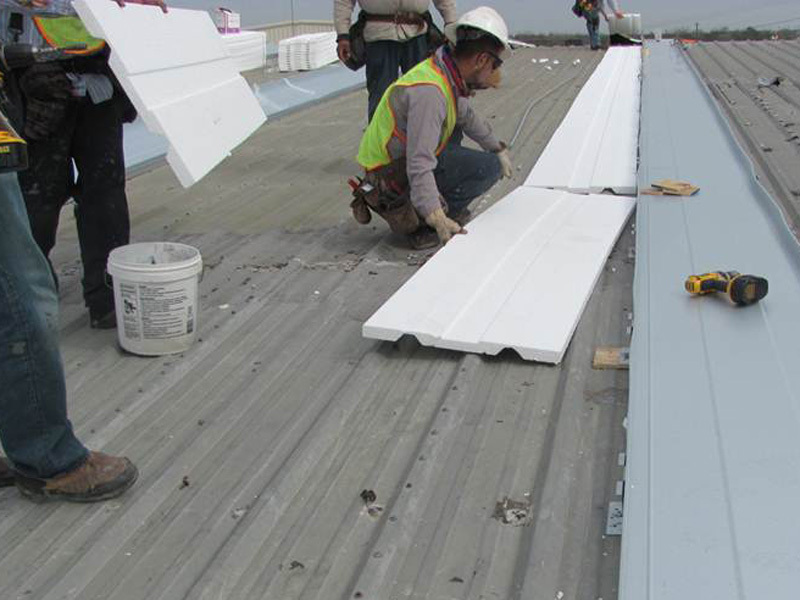 Due to the frameless design, material cost and labor costs are greatly reduced resulting in an installed price that is competitive with single-ply roofing. 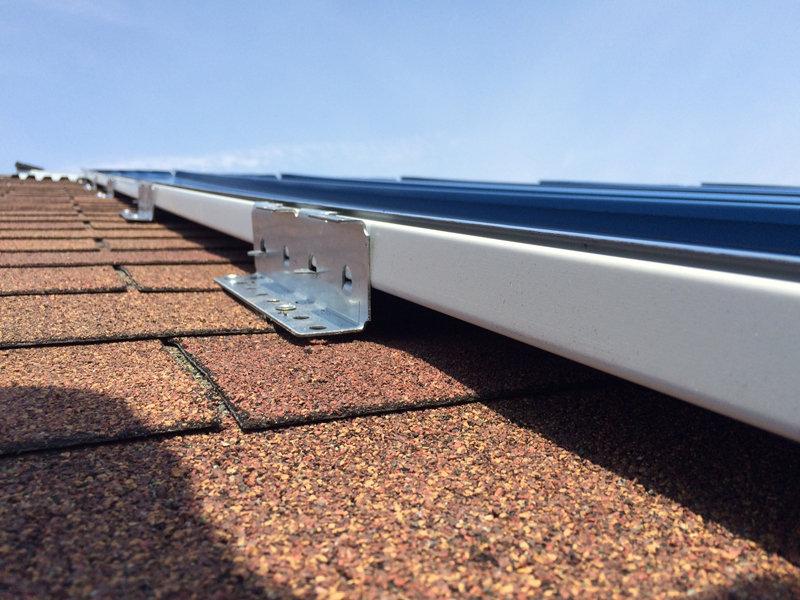 Also, jobsite production capabilities enable panels to run from eave to ridge without laps. 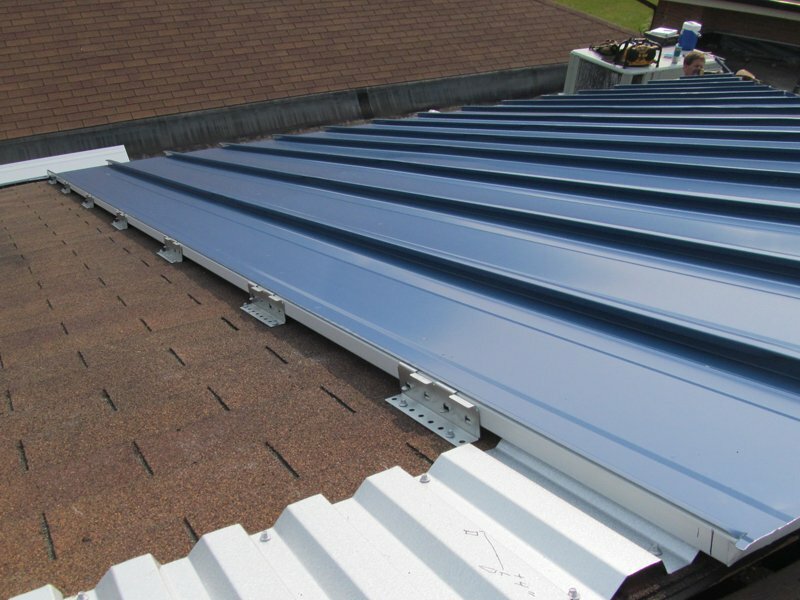 For worn out existing shingles, McElroy Metal’s 138T Shingle Recover System offers an economical and long-term solution. 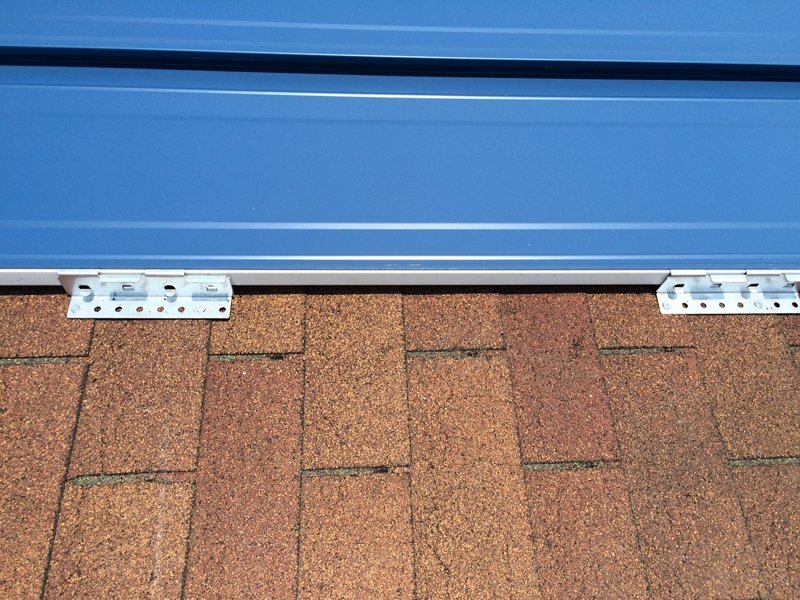 This system does not require sub-framing, tear-off of existing shingles or an underlayment, which saves installation expense. 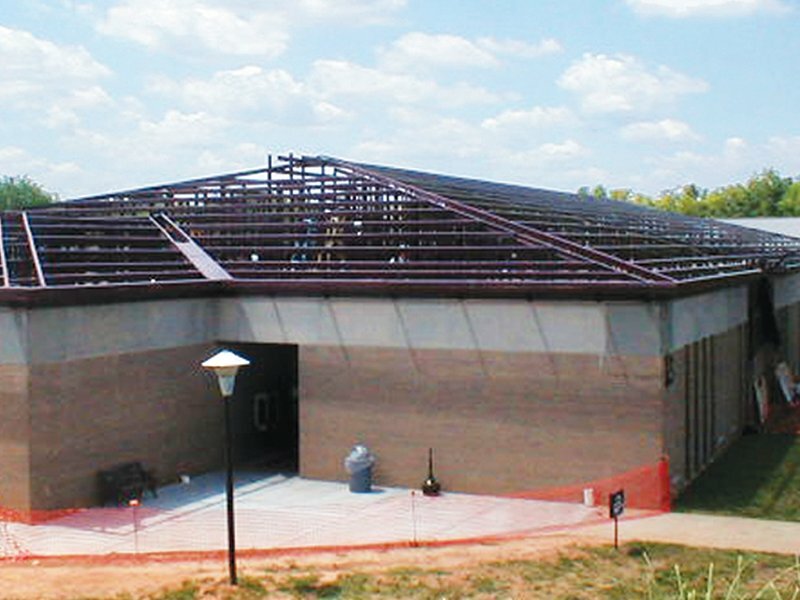 In addition, this recover system offers benefits like ease of installation, individual panel replaceability and longevity as well as a substantial reduction in annual utility expense due to the patent pending clip that enables Above Sheathing Ventilation (ASV), a continuous air space under the metal roofing. 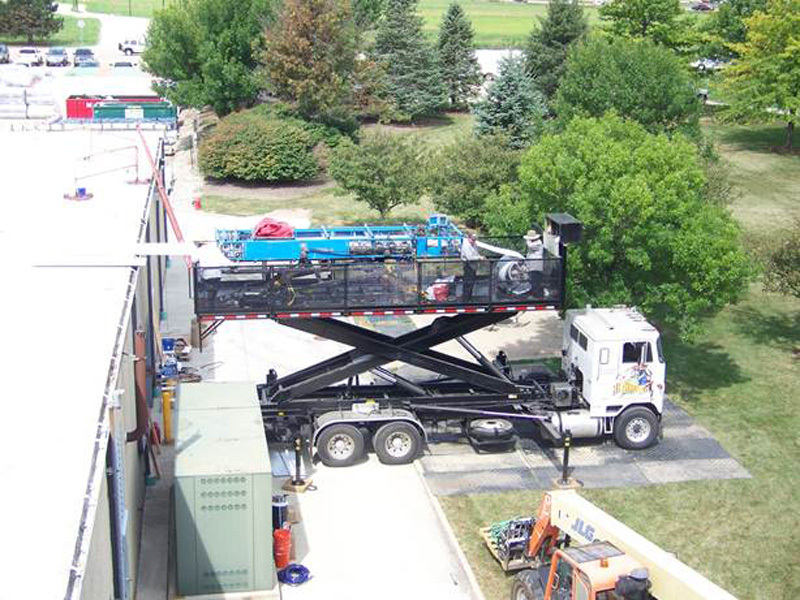 ASV has been proven to reduce utility expense! 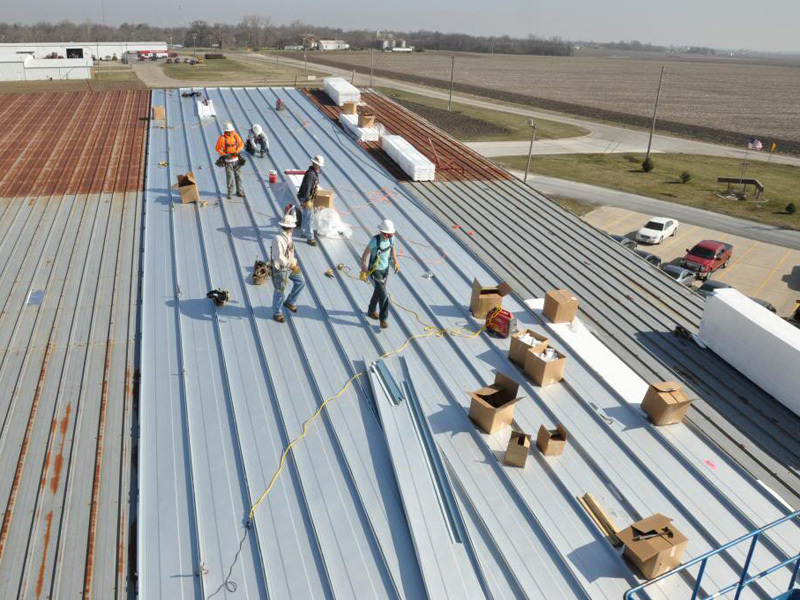 For conventional, flat roofing McElroy Metal’s retrofit roofing systems consist of adding substructural components to the existing flat roof to build slope into the structure and provide a platform to install new metal roofing panels. 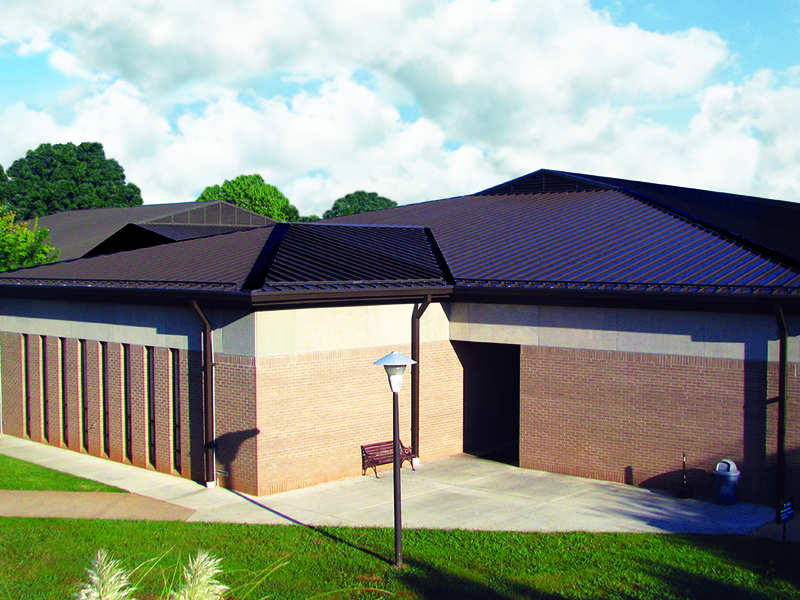 Once complete, the new roof adds tremendous curb appeal, energy efficiency and a decades-long service life.